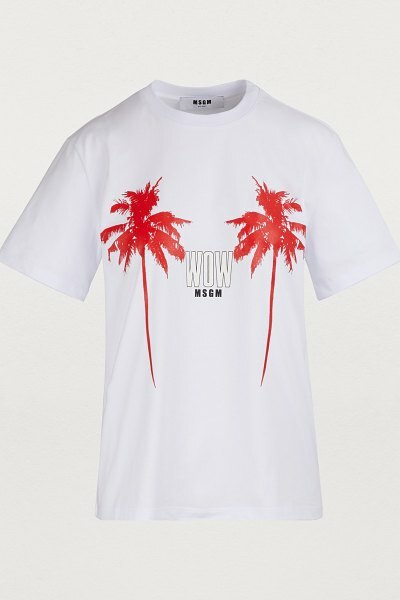 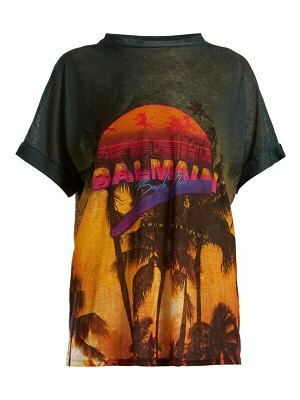 MSGM is inspired by California's iconic trees in the design of this palm trees T-shirt. 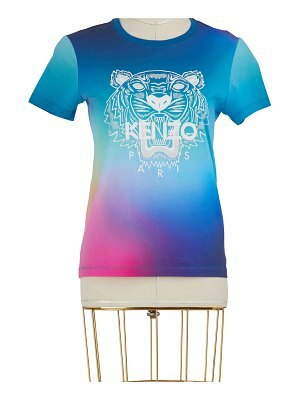 This classic piece features a wide cut enhanced with a colorful print on the chest. 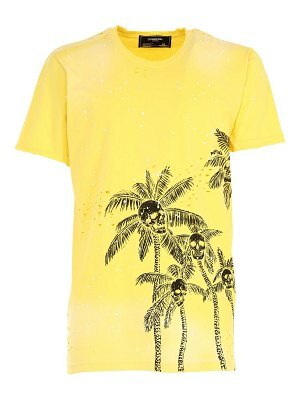 The fashion house's logo is also included to highlight the piece's bold message in capital letters. 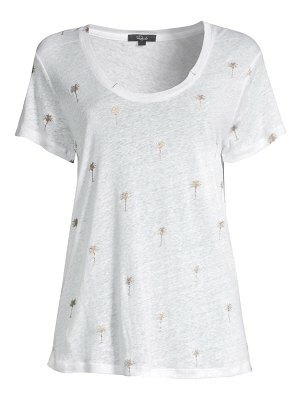 Tuck this casual shirt into a denim skirt.